Sweet Caroline, good times never seemed so good!….. Caroline is just like the song – pure sunshine. You can see it in her sweet and sparkly eyes. 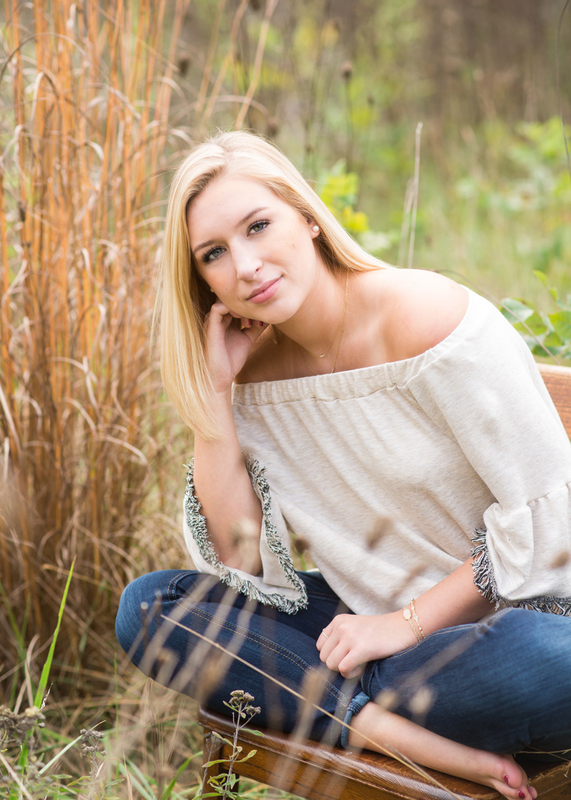 She’s a joy to spend time with, and we made the most of her senior session. She wanted to showcase the multiple “loves” in her life: her yellow jeep named “Tammy,” her loving dog, her parents, grandparents and family heritage. I loved the fact that we photographed three generation of women looking at old family photos! 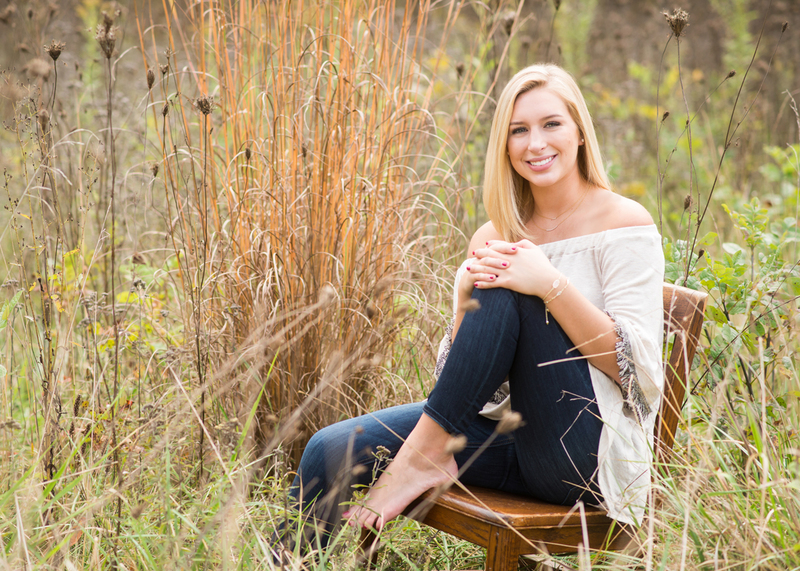 It’s easy to understand that Caroline is a bright, caring, mature and fun young women, ready to take the big step into the real world. She’s heading west to Montana State University. Good luck Caroline! !